If you are filming a TV commercial or a social media content and you need to find a talent in Moscow, in Russia, we can help. Choosing Male Model for Indonesian coffee Commercial. 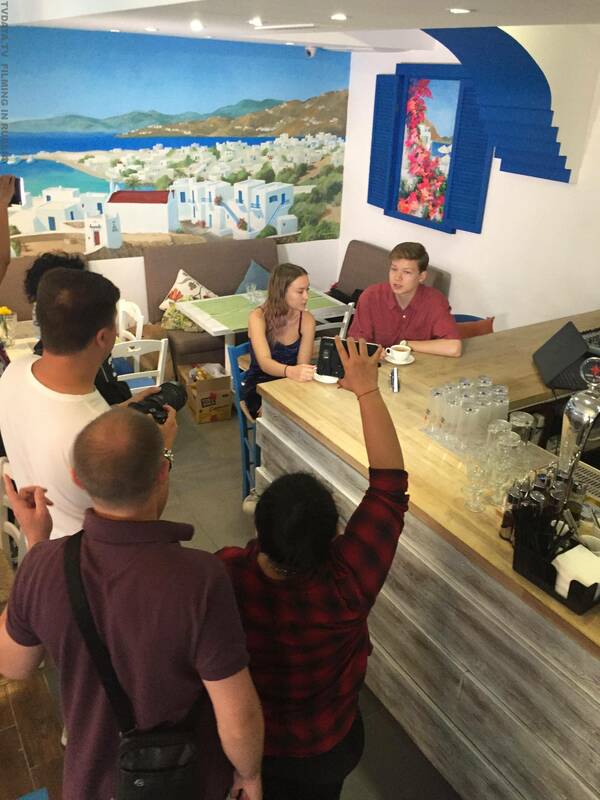 TVDATA provided video production services in Moscow for an Indonesian – Torabiko cappuccino project. It is a Commercial filler which aims to showcase a Coffee product as a popular drink among Russian Youth. Our English-speaking videographer worked along with an Indonesian Director and producers. 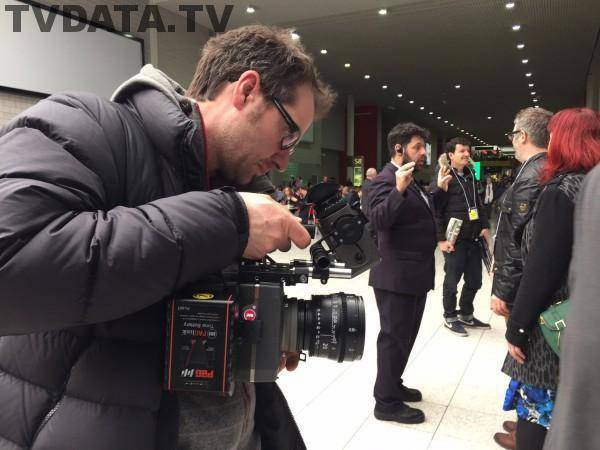 Our Russian Cameraman is equipped with Sony A7S II Lenses Canon 16-35, 24-70, 70-200. Besides, we recommended FILMING LOCATIONs IN MOSCOW and provided producer support for this project. Camera type 35 mm format film-style digital camera with lightweight/ compact carbon body, switchable active sensor area; support for ARRI MVF-1 viewfinder, built-in remote control capabilities via ARRI Electronic Control System and Wi-Fi, support for cforce motors, built-in motorized ND filters, interchangeable lens mounts and ARRI Lens Data System as well as Lens Data Archive. ARRI Alexa MINI. Camera accessories Cine Pro Set. Filters ND 0.6,1.2,2.1. Viewfinder Alexa Mini. Trans video Starlite HD5. Follow focus ARRI FF-5Pro set. Memory cards Cfast 256gb, dock station USB 3.0. WCU-4 Monitor Bracket. 2 batteries and a charger. Rental price is 55,000 rub / apr. 900 USD per day. 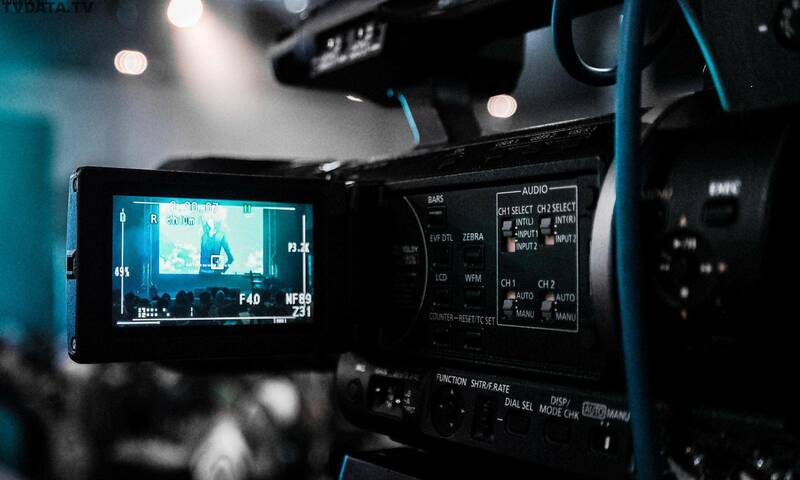 Rental terms and conditions: Minimum rental period 2 working days, we also have to join our technician unless you hire a cameraman or a tv crew with us.